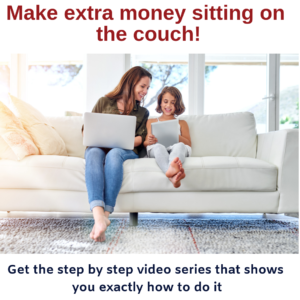 In this video Lisa Linfield takes us through why the behaviour to maintain ongoing optimal health is the same as maintaining ongoing wealth. 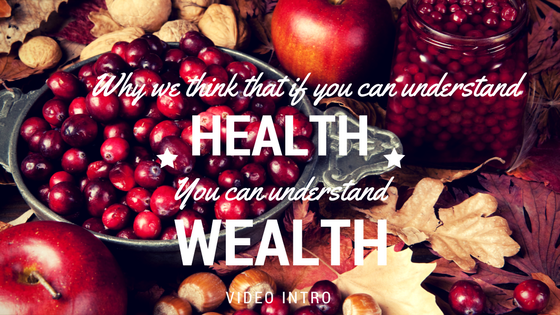 It’s the introduction to our series on the 7 steps of Health and Wealth. 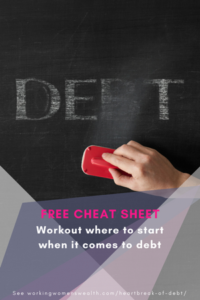 Click on the links below to read more on the 7 step.